Analytics you can count on! 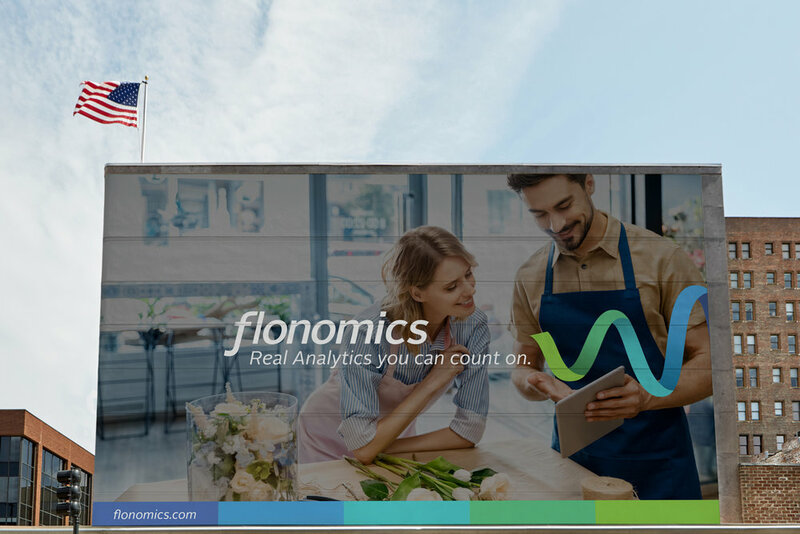 Flonomics is the future of retail performance. 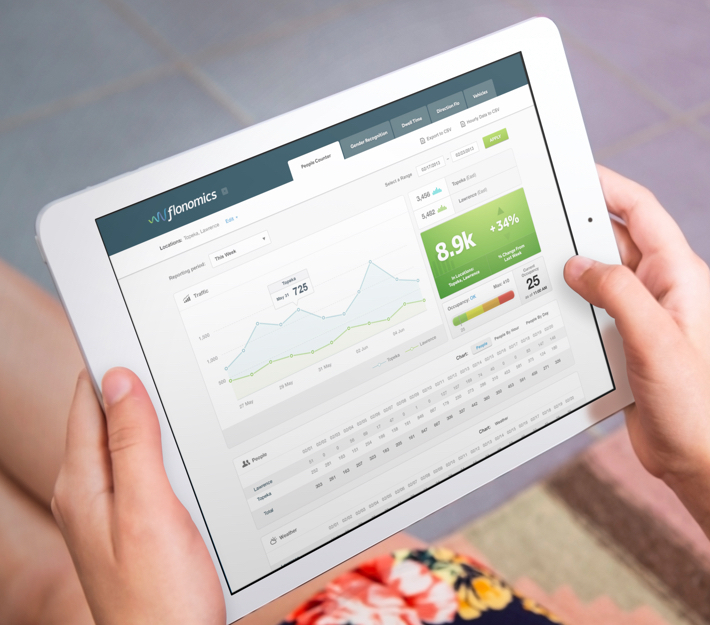 Their aim is to create actionable insights from analytics. 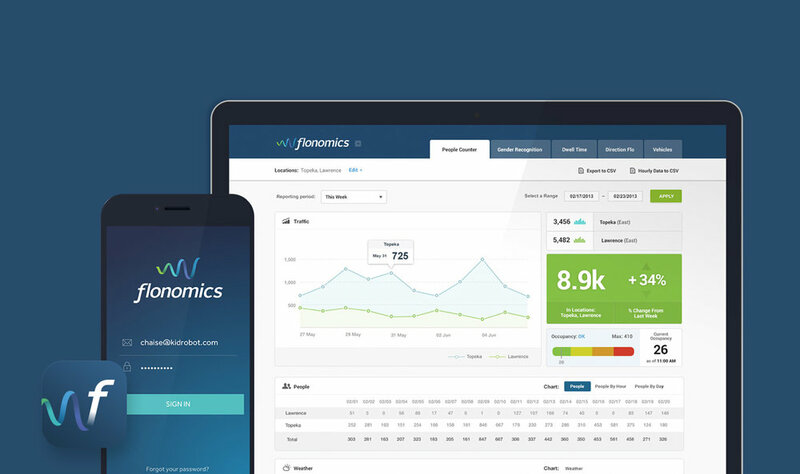 They believe businesses should be as smart as the people who run them and that analytics should be more than abstract numbers. 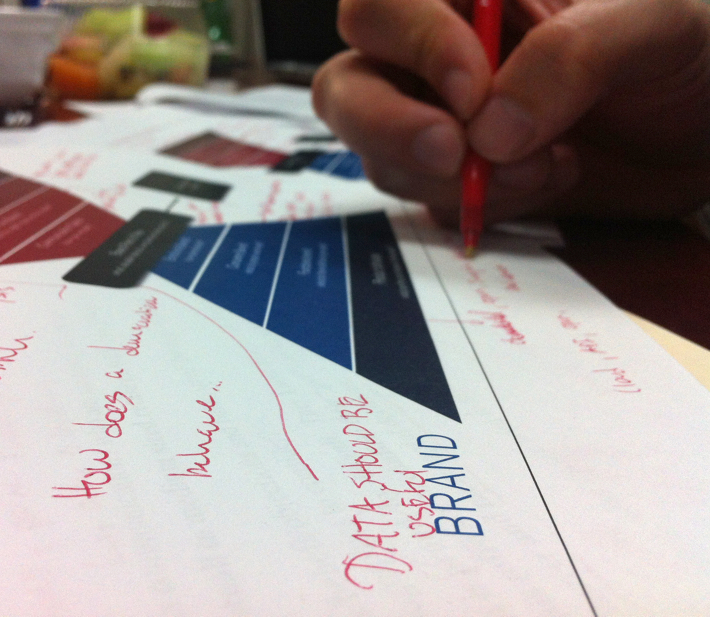 Working with brand strategist Aaron Wiggan we defined and created clarity around their story and visual expression. We crafted a new logo, color palette, and digital experiences that would scale across all brand touchpoints. Part of evolving the new identity was about more than creating a new logo and identity system that would build into a larger graphical language. It was about building a brand architecture and strategy. The new logo was created to have more energy and confidence then the old mark. It connects both the energy and movement of the business with the professional and realibity of the service. 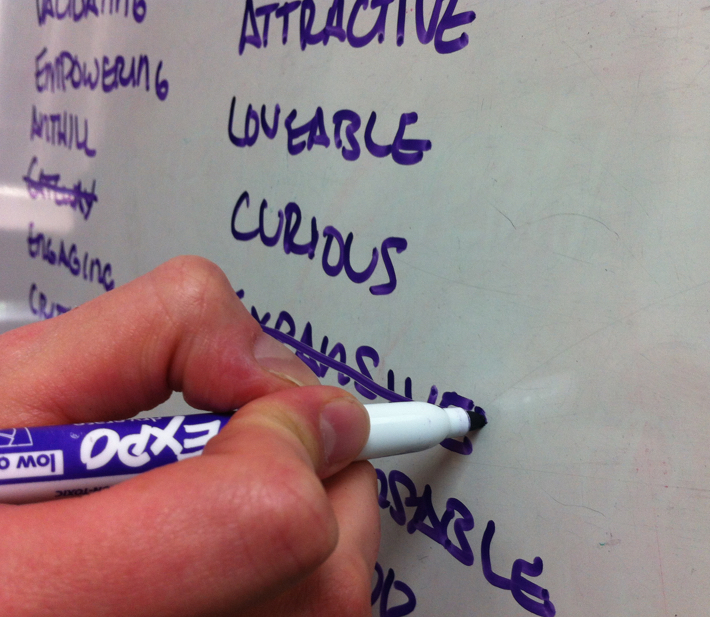 The new mark is flexible in its nature and has the ability to extend to the other areas of the identity easily. 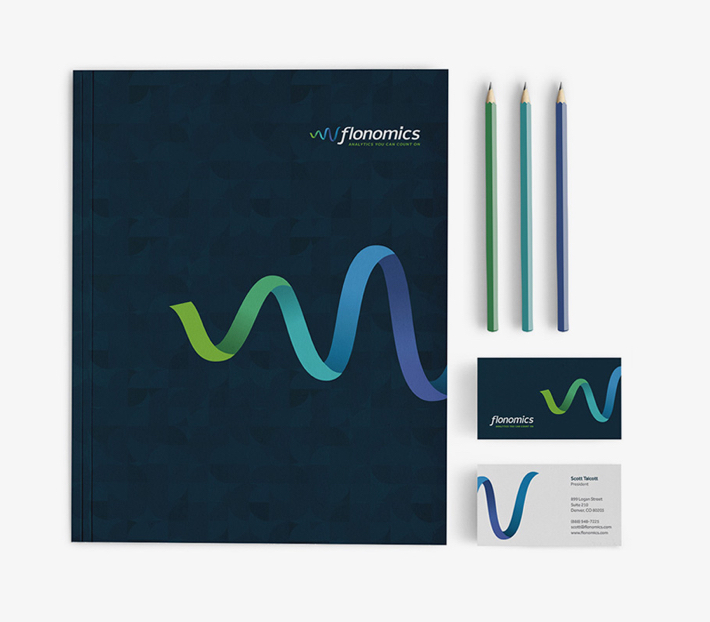 As part of the rebrand effort it was important to connect with the core values and attributes of Flonomics. 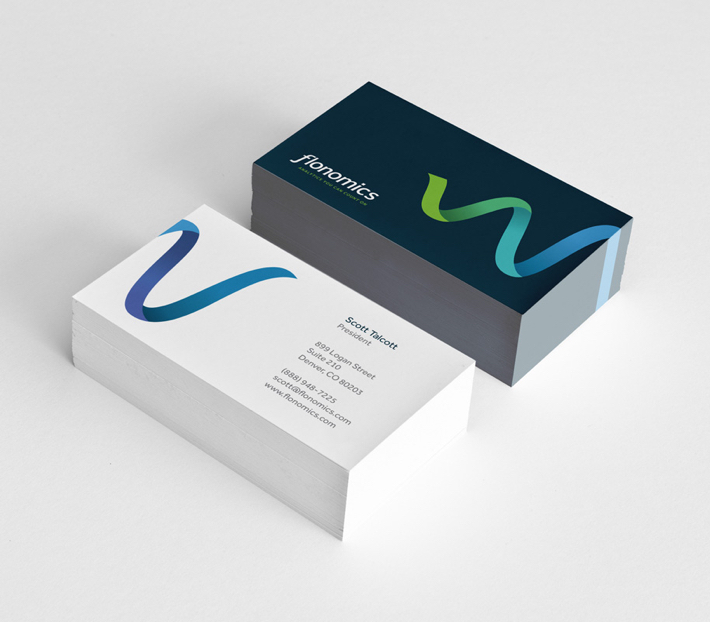 We set out to create a visual identity that would both be confident and flexible. From the logo to packaging it was about building a clean and simple language. The new brand has multiple visual elements that can be broken up or used together to create a consistent a strong identity. In addition to building out their visual identity we were asked to translate the analytics story to the digital experience. Building that experience started with updating the current web application and designing a new mobile app from the ground up.